It's time to Play to Learn! Today, let's play Pizza Party. 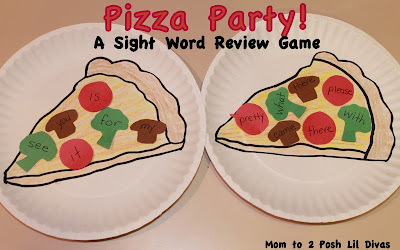 I used Pizza Party as a sight word review game but it can be easily adapted to fit your specific needs. This was really easy to set-up. 1. Draw a pizza slice on the paper plate & color. we used red pepperoni, green broccoli and brown mushrooms. 3. 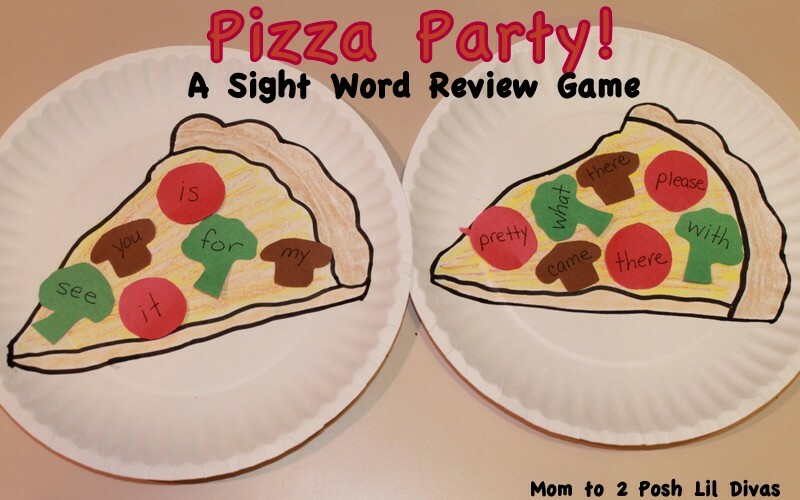 Write target sight words on the toppings. 4. 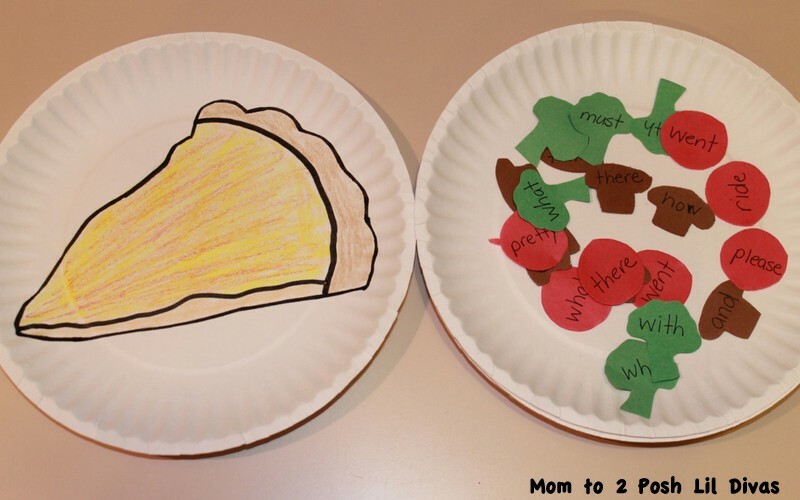 Place toppings face down on a plate. 1. 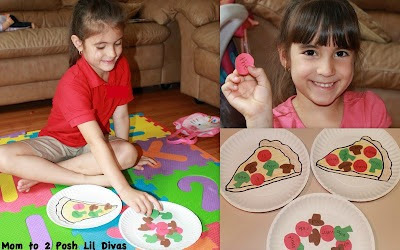 Taking turns each child will turn over 1 topping at a time and read the word. 2. If the word is read correctly - place the topping on the pizza. If the word is read incorrectly - it goes back onto the topping plate. on their pizza (we used 6 because it best fit our pizza). 4. Once you have a inner, take all toppings off your pizza & play again. 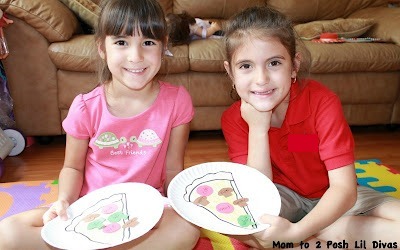 The Lil Divas played Pizza Party over & over again. Can you think of other ways that this game can be used? Note: This is great for 1 player or small groups and it can easily be stored in a ziploc baggie or large envelope making it perfect for use in the classroom as well as at home. 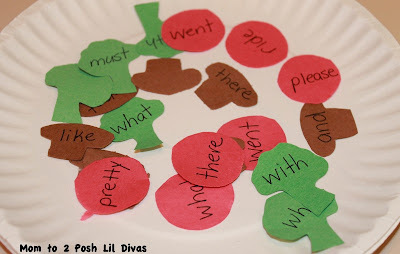 I gave each Lil Diva her own set of target sight words so it was very individualized. This could easily be done for different levels/groups as well. 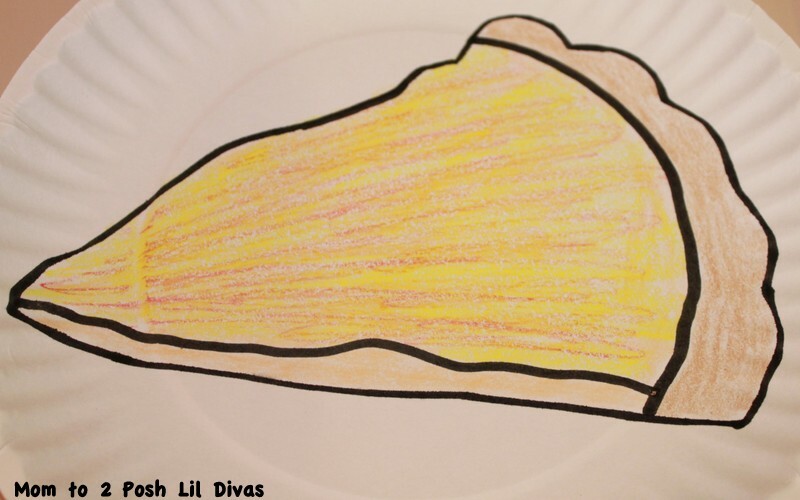 Have a great Pizza Party! I love this game and am thinking about making it using felt. Sharpie markers would write the target words very well on the felt. I wanted to make it using felt but didn't have any at the time - it would be awesome. I hope you get to make it and be sure to come back and share with me. The munchkin and I are going to play this game this week! Thanks for the idea!